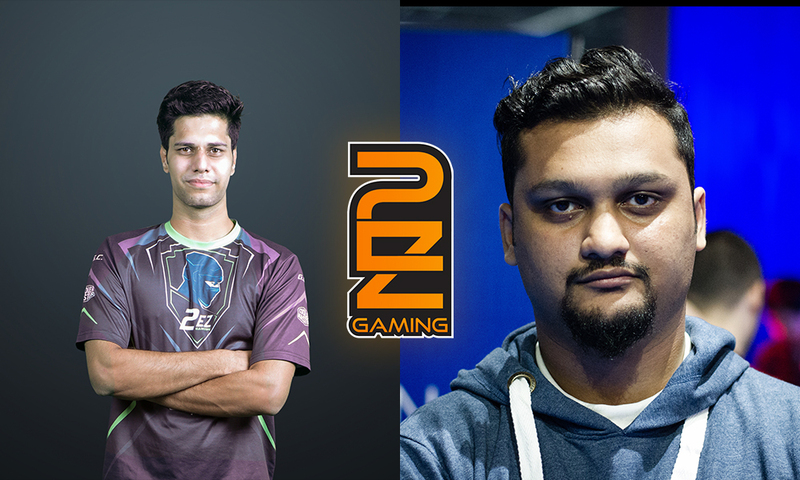 2EZ Gaming have confirmed the release of Aaquib “FalKen” Dingankar. 23 year-old was acquired by the Mumbai based squad in October 2017. The boys have had mixed results since the organization added Aaquib “FalKen” Dingankar and Sabyasachi “Antidote” Bose. 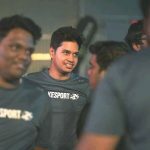 2EZ Gaming further revealed that Saharyar “BaDMaN” Shaikh would temporarily stand-in until the organization finds a permanent fifth. Saharyar has played for 2EZ in the past aswell and the 22-year-old has displayed astonishing figures.